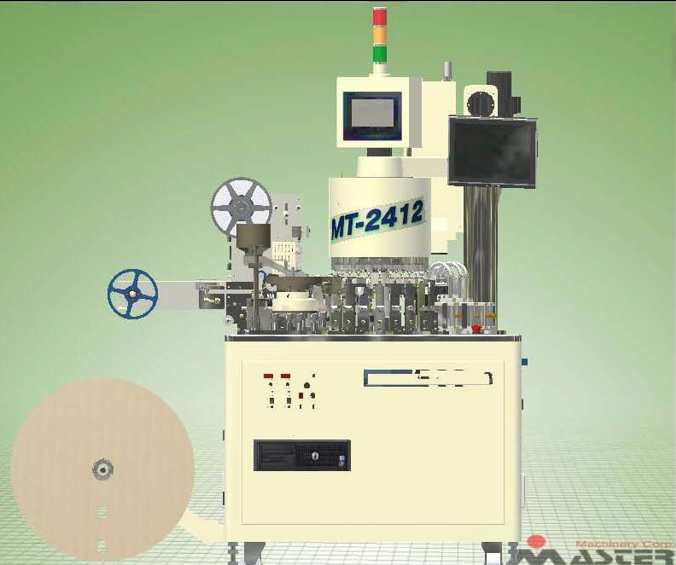 Master Machinery Corporation (MMC) is a leading manufacturer and supplier of automated equipment for the semiconductor industry including diodes, rectifiers and semiconductor process equipment and components. MMC offers affordable custom automation. 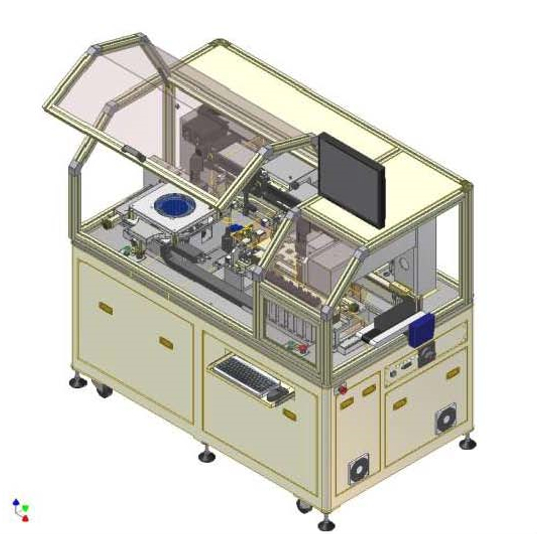 Based in Taiwan, for over 20 years MMC has been a leading supplier of test-mark-tape (TMT) handlers, marking (ink or laser) and tape/reel machines, pick and place machines, and automated assembly equipment and tooling. Their focus is on developing affordable and effective systems that meet current industry needs.